How to troubleshoot different scenarios as you help your child or student. 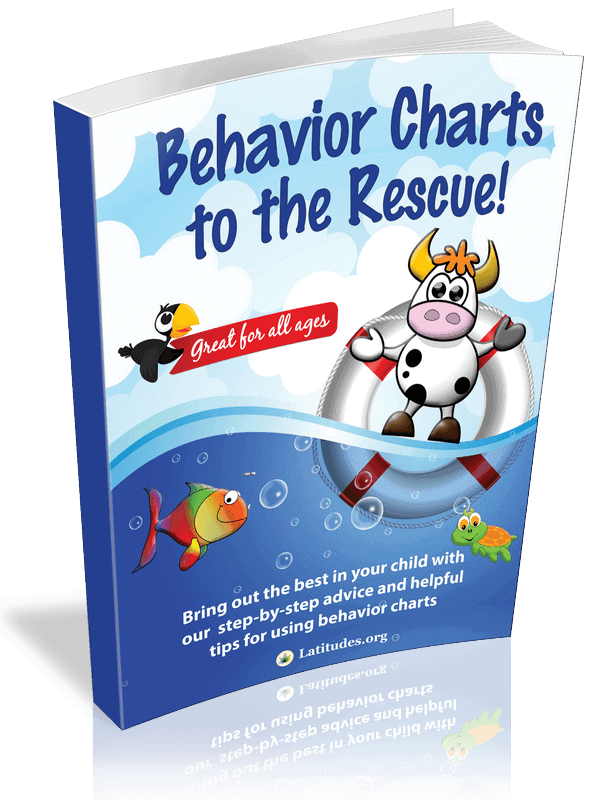 Learn how to pick the best chart based on your child’s interests and whether you are targeting single or multiple behaviors. We’ll show you what works and what doesn’t work when explaining behavior goals to your child. You’ll get 50+ ideas for inexpensive rewards that your child may find motivating. Plus, learn how to know which rewards will be the most meaningful and effective. You'll learn the most common problems that teachers and parents experience with using behavior charts and suggestions on what you can do to avoid them. The Behavior Chart Team for ACN Latitudes is led by Sheila Rogers DeMare, MS. A school psychologist for 15 years, Sheila is founder and director of ACN Latitudes. 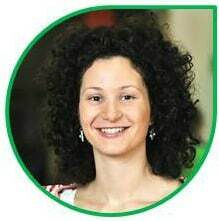 Mona Wimmer, with a background in teaching and curriculum development, provided valuable input for the book based on teaching experience and feedback from co-workers. 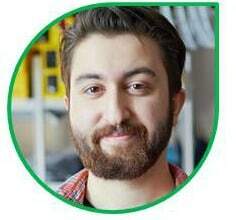 Additional team members ranged from involved parents to a university level advisor. Why Wait? Get your copy for just $9.95! Ch 10: Help—My Charts Aren’t Working! “We have two children whose behaviors were wearing us down. All it took was following some of the suggestions in this book to turn things around." Order Now and You'll Get Special Bonus Items! When you invest in this eBook right now, you'll receive a helpful poster that I've created to make getting good behavior from your kids even easier. You'll also receive 10 easy-to-use behavior charts. In this PDF poster “104 Ways to Praise Your Kid,” I give you 104 specific things you can say to your child to inspire him or her to make better choices with their behavior. It’s all about positive reinforcement! You’ll get a set of 10 unique behavior charts to use with your kids right away. You’ll be able to download and print them off immediately to start using with your kids to get better behavior at home or at school. Both of these bonuses were created exclusively for owners of the Behavior Charts to the Rescue manual and can not be found anywhere else online. Don't miss out on your bonuses! Order now! Order Behavior Charts to the Rescue! No risk - Your satisfaction is guaranteed! If for any reason you are not satisfied with your purchase, you can request a full refund within 30 days of your order. Your satisfaction is guaranteed! Note: Stock images were used to accompany the testimonials.